Easy to use and so effective! 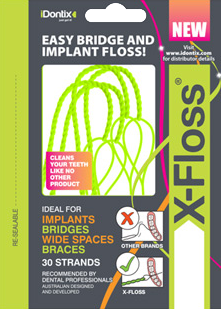 X-Floss® is a superior dental floss with a thick, bulky texture complete with a firm nylon threader. X-Floss® is Australian designed and now Chinese owned. Patients with the following conditions will find using X-Floss® perfect and easy for reaching those hard to get into places. 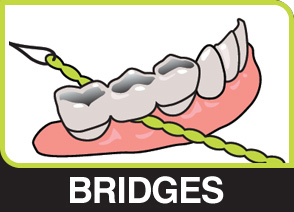 ● The thickness and flexibility of the bulky floss makes for effective quick and easy cleaning. ● The firm threader that won’t buckle is attached to the floss for ease of threading. 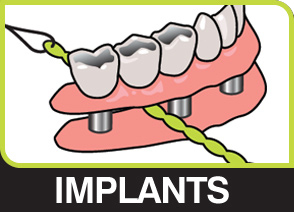 ● For a demonstration of how to use X-Floss®, watch these YouTube videos!